After an epic week 20 for Makeover Monday, I had great expectations for this week. Another great data set, this time looking at global arms imports and exports. But dang it was tough! I really struggled this week making something I was happy with. In the end, time is up and I learned a lot. Let’s start by looking back at the original visualisation. The colors clearly distinguish imports and exports. The labels provide the needed context. 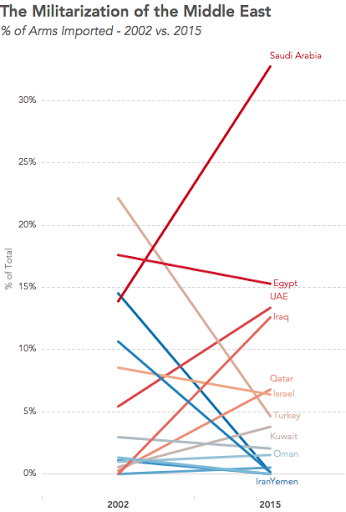 Nice small line charts for Europe and the Middle East along with an indicator for the rate of change. The title of the article doesn’t match the chart. It’s hard to compare countries. Why were the countries that are shown selected? Are they the top N? Why is the timeframe 2011-2015? That seems a bit arbitrary. Why are there only sparklines for Europe and the Middle East? The lower section with the flags has nothing to do with the map. 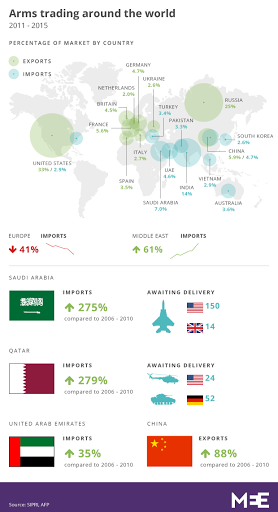 In the lower section, why don’t UAE and China show awaiting delivery? It should be consistent. Is there a better story that can be told? The data goes back to 1950 after all. 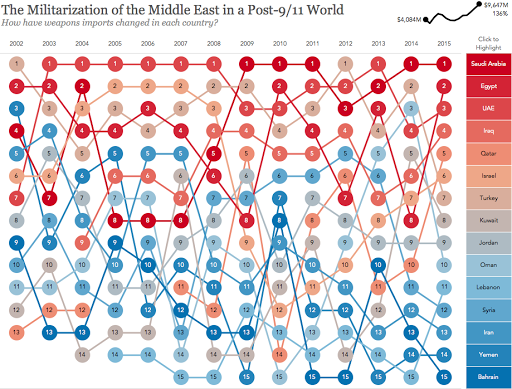 I decided to focus on the title of the article: “The Militarization of the Middle East”. 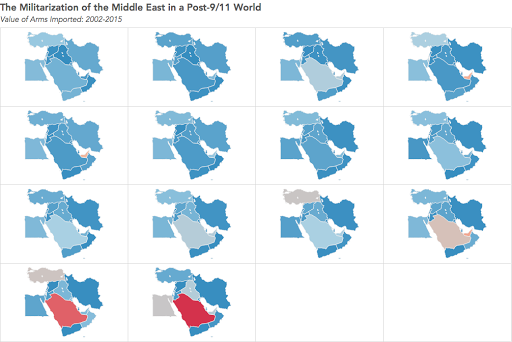 And I focused even farther by looking at the post-9/11 era from 2002-2015. America initiated a war with the Middle East. I wanted to know how that impacted the import of arms to the region. Once again this was a week of iterations. I started with this small multiple map view, but didn’t think it showed the change through the years very well. I then looked at a slope graph comparing the % of total arms imported in the region by country in 2002 compared to 2015. This definitely shows the rate of change better, but I lose the context of the years in between. Maybe a DNA chart will work better than the slope graph? Not really, it just flattens it out. I was getting frustrated by this point, so I decided to take the opportunity to learn a new technique. I read Matt Chamber’s blog post recently on how to build ranked bump charts and thought this would make a great use case for this type of chart. 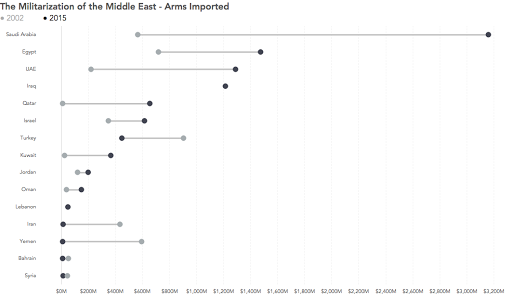 In this view, I can see how a country moves year by year in the ranking of arms imported into the Middle East. I really like being able to click on a country and see it highlighted. What the bump chart loses, though, is the context of the overall value of the arms imported. So to take care of that, I included the sparkling which also updates when you click or tap on a country. In the end, I’m satisfied and I learned something new. 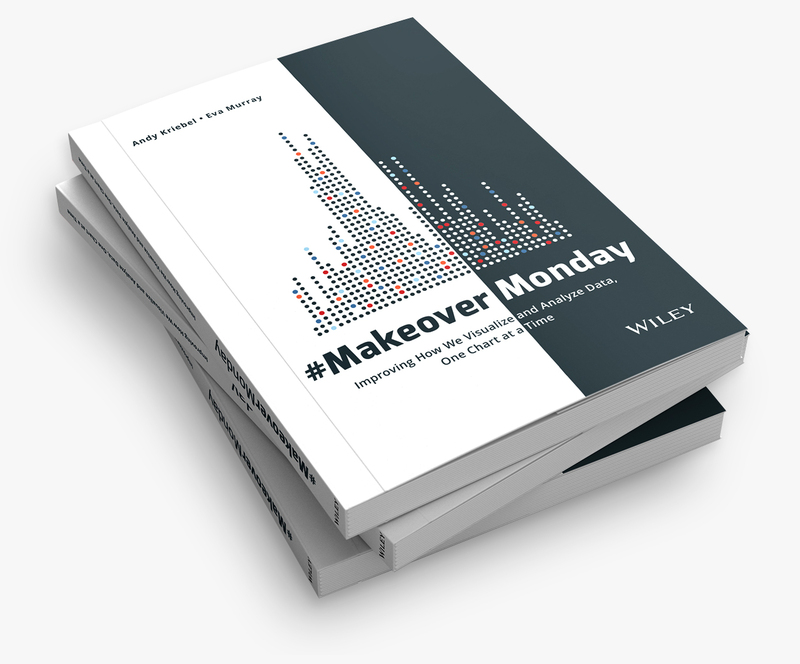 That’s a bit of what Makeover Monday is about. I love the ranked bump chart, specifically how you tied the color to the last rank. I took a look at the workbook and I couldn't quite figure out how the Lookup Value and Lookup Rank are being employed. Any chance of you doing a detailed tutorial on this functionality? Could you do a tutorial on this? You should try to reverse engineer it. You'll learn more that way. 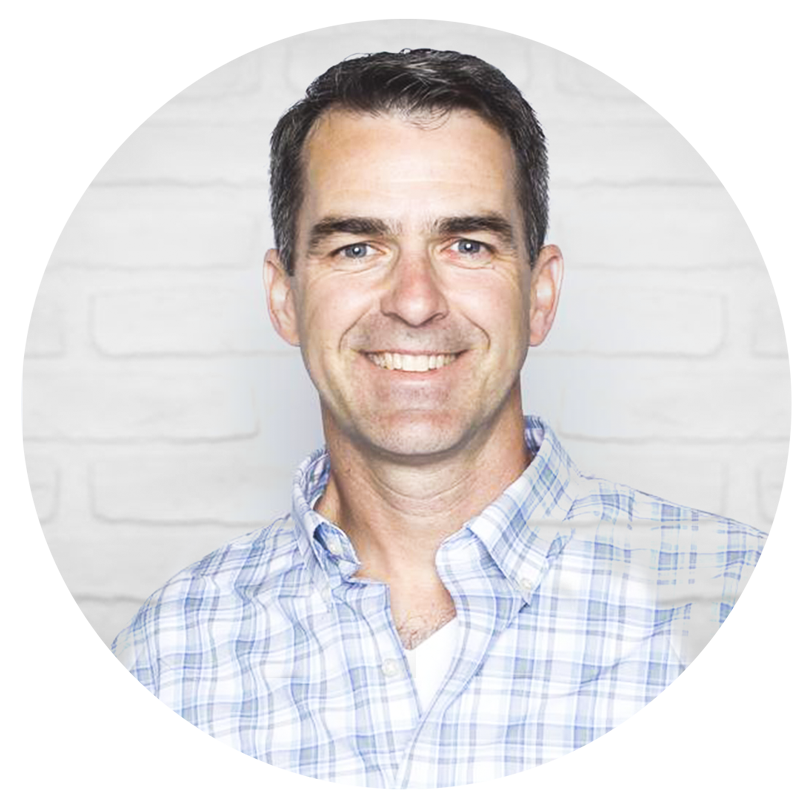 Dear Andy .... Just need to know how did you make the 1-5, 6-10 and 11-15 Ranking of countries in mobile version of Dashboard. I have tried a lot but when I hide rank data it does not work. Please guide how to do it. Download the workbook and see if you can replicate it. Me telling you doesn't help your learning. Dear Sir... I'm trying to replicate since long but still not successful at least give a clue please.